The term is a portmanteau of Internet netizen said in English and citizens. 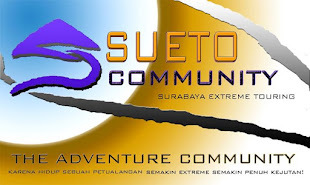 It is defined as an entity or a person actively involved dalamkomunitas online and Internet users, especially the avid. The term can also imply an interest in enhancing the Internet, particularly with regard to open access and freedom of speech. Netizens are also often referred to as cybercitizens, which has the same meaning. The term was coined by Michael Hauben. Despite eight years clung to the online world since a computer expert Michael Hauben introduced in an article in 1992, netizens still sounded strange in some ears pengakrab cyberspace. In his article entitled "The Net and Netizens: The Impact the Net Has on People's Lives", Hauben who was then aged 17 years deciphering netizensebagai "People online are active and contribute to the development of the Net. These people understand the value of collective work and communal aspects of public communication. " 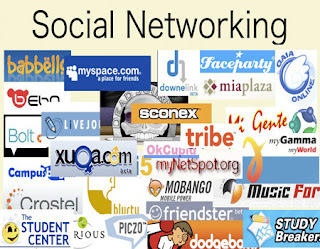 In summary netizens are active Internet users engaged in online communities such as email, online chat, blogs, social networks, search engines and online games or those who spend his 24-hour, with continued fighting remains Connect! The online world via the Internet and mobile Internet technology. Information technology continues to evolve -diantaranya most current release of the product is a tablet computer and mobile phone pintar- increasingly facilitate human life so the surf in cyberspace can be done anywhere and anytime. The group that most bother with the development of information technology is the netizen. Now they are more active, especially after the emergence of the latest gadgets of high quality networks (3G and 4G) as the BlackBerry. For marketers, the power of the Netizen can certainly be used as an opportunity and a challenge. The moment they become influencers in their respective communities, what they post on the blog, share on Facebook, broadcast via BBM or tweet on Twitter, can affect millions of people and form an opinion. On the other hand, Netizens could be "terrorists" for marketers and their voices are not easy to "control." Dynamic Internet technology and suchlike royalnya Indonesian people consume goods in social media today, the basis of our shared MarkPlus Insight Magazine Marketeers to study and examine the behavior of Internet users in Indonesia. The goal is to get a variety of data and information related to aspirations, anxieties, and desires of this world's population online. Through this research we want to get a comprehensive picture of the habits and their behavior in interacting and using the internet. A study conducted by Insight MarkPlus about Internet users in Indonesia is done by using the comprehensive method starting from secondary research and primary research. Primary research using two approaches. First, a qualitative approach through a focus group discussion (FGD) as much as 4 group, which consists of school children (SMA), a new children's college and work, activists and social media influencers, as well as e-commerce users. Secondly, through quantitative research approaches, in this case, a survey of 1,500 respondents (margin of error of 2.58% with 95% confidence interval) spread in 8 major cities in Indonesia, namely Medan, Palembang, the Greater Jakarta, Bandung, Semarang, Surabaya, Denpasar and Makassar. For the quantitative survey, the respondent must meet predetermined criteria which they currently are Internet users and mobile internet, aged 15-64 years, with a minimum expenditure of Rp. 1,750,000. The sampling technique used role in this survey using multistage random sampling method, while the selection of respondents in one house done using methods kish grid. The interview process for respondents was conducted in September 2010. Results of this research showed that people who use the Internet or netizens in Indonesia continues to grow. Even in the world, ranking second with a total of about 30 million people. What is interesting is 6% or about 1.8 million always conduct transactions online. Vivanews reported that according to a recent report from Nielsen, a trend growth of online shopping among Internet users in Indonesia. In the research titled Global Online Shopping Report, 80 percent of Internet users in Indonesia are planning to do online shopping in the next six months. "When coupled with data from the same research, 68 percent of respondents admitted to doing online shopping in the past, so there will be an increase in the percentage of people shopping online in Indonesia," said Catherine Eddy, Executive Director Consumer Research Indonesia, Nielsen, in office, building Mayapada Tower Jakarta, Wednesday, July 14th. From research conducted by PT Nielsen Company of Indonesia of 500 respondents in various cities in Indonesia showed increasing public confidence in conducting online transactions. This condition also showed increased public recognition of the copyrighted works of others. Products are most interested in Indonesian society is the book then clothes, shoes or accessories as a second choice. While the third option is the purchase of up to six tickets or reservations, electronic goods, computer hardware and computer software. Regarding the method of payment, internet users in Indonesia, more use paypal, followed by debit card, bank transfer, credit card, and transfer money. The number of credit card fraud case in the internet causing many consumers are afraid to use it as a method of online payment transactions. This fact gives Signals to us all, that the future tendency of purchasing patterns many people will switch to online buying patterns. Besides the Internet will become the main reference markets in choosing a product. Therefore it is proper to make the marketer internet media as a marketing startegy products. Additionally for some people who are unfamiliar with the Internet must start learning and in depth, because it is so big internet market and so much money on the internet. See it kekakayaan owner google, yahoo owner, the owner of facebook etc. The marketers also must know the composition of netizens who turns predominantly two main layers of users, namely young people and women. Marketeers research shows, the majority of netizens are young. The most active of these groups to access social networking sites such as Facebook and Twitter, while women become highly consumptive Internet users. On this, Hermawan Kartajaya (marketing expert and also the President MarkPlus & Co) tried confirm to a woman who happened to be in a forum with last week. The woman was Olga Lydia who is also an artist. To Olga, Herman asked habits of women when angry or stressed. "If I usually eat chocolate and shopping (shopping) it out in the mall until approaching the limit credit card," said the television host's. Olga answer is correlated with the assumption that consumptive women, and this would be an opportunity marketers on the Internet. Hermawan even sure women are the future Indonesian market and the company is required to approach them. One approach yes Internet media, especially the growth of Internet users in Indonesia is so fast. Imagine, there are at least 12 mobile phone network service provider and they have largely is also accessed the Internet, including through smart phones. Citing Marketeers, they use their phone to update their status on social networks. They are more use the Internet for social networking, rather than email. This is an interesting phenomenon for marketers, especially Indonesia is the second largest Facebook users in the world. Unsparing, 27 million Facebook accounts exist in Indonesia. Character netizen "liquid" and horizontal demanding marketers not enough just to use conventional marketing strategies. New Wave also needed steps to be able to "Connect!" With them. If all this more marketers targeting them from a distance, then kinidi New Wave era, your brand must be present and live in parallel with them. Brand characters in the era of New Wave should be able to connect to the community wherever they are. Netizens are not monolithic profile provides opportunities for marketers to identify the type of Netizens roughly where it is most suited to the character of the brand or company. Marketers must also be able to determine what marketing strategies are most appropriate to approach them in order to brand or company acceptable horizontally. The presence of social media, such as Twitter Faceebook and makes the world more noisy due to the chirp of the netizens, so the marketers need a sixth sense to be able to capture the desires and their anxieties. Then what should be done by marketers? Gali and understand them continue. As has been frequently discussed by Marketeers, In the world of marketing, reading anxiety, desire and dreams of our customers is very important. Why? Because the anxieties and desires of the consumer is the number one source of knowledge for innovation! Anxieties, desires, and dreams are hard to come out of the mouth of consumers directly. You can only read from the movements and their behavior. Fortunately we had arrived in the New Wave era. With Web 2.0 Internet technology backed by the power of social media, consumer insight more easily caught! And sophisticated, in the online world, these insights come out directly from the consumer booms that circulate on blogs, on Twitter, on their Facebook status. All of which can be tracked by you, and also of course your competitors. Internet world is like a well filled with anxieties and desires of the Netizen. Marketers can explore and gain rich insight, by way of a low budget but high impact. 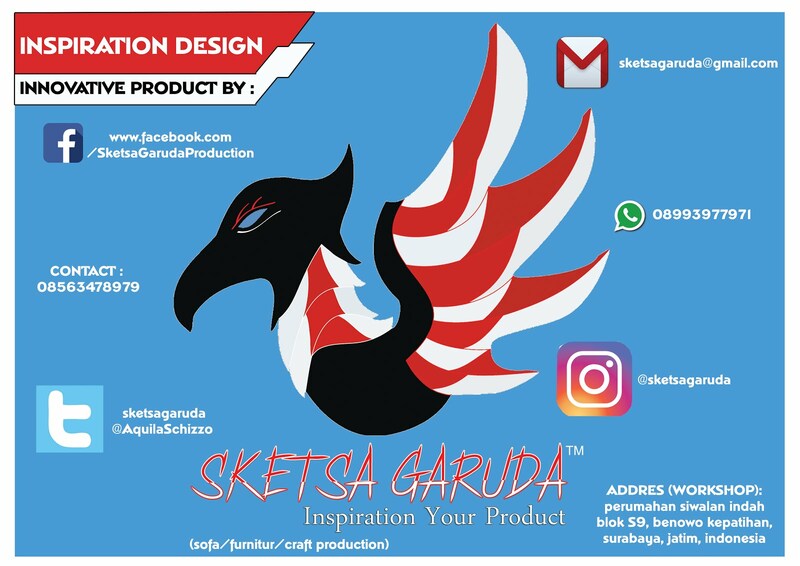 The Netizen research in Indonesia, in addition to digging attitude and behavior and profiling of the Netizen, we are also looking for some brand which has been the brand of choice for Netizens. With a total number of 45 brands in 45 categories, the brand is the choice number one by the Netizen this is a brand that understands. 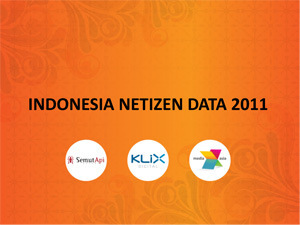 Based on the survey results netizens this year, MarkPlus Insight found 32 brand choice Netizen Indonesia. Quantitative research conducted on 2161 Internet users aged 15-64 years who come from social classes A, B, and C (having a family routine spending at least $ 1 million) and spread in eleven cities in Indonesia (Jakarta, Bodetabek, Bandung, Semarang, Surabaya , Medan, Palembang, Pekanbaru, Denpasar, Banjarmasin, and Makassar). Data collection was conducted using face to face interview with the sampling method of multi-stage random sampling. To become independent and positifi Netizen, we need to master the technology, not the technology mastered. To compete and be part of the world community (world society) we need to communicate. Globalization can not be resisted, there is prepared. The influx of expatriates as human resources and foreign products into the country is part of globalization. Inevitably, both human resources and product Indonesia Indonesia should be able to compete globally, and to borrow a phrase Friedman, is flat (flat). Mastery of technology is the main road. Information and Communication Technology becomes very important in knitting global excellence of the nation-state. Not only BASED GDP. But also we are trying to save future generations from the real consumerism and has always been a place to throw the product, as the market and be seen like a big piece of pie tarts and divided by the developed countries. We will see, with the application of technology and embrace the vision of netizens, is a clear foundation for the nation to rise up and go forward. Abroad, the media as a fifth column has been turned into a media (social). Twitter revolution in Moldova one of them. or Obama victory that utilize Facebook and Twitter. The case also Iran, Libya and the Middle East are also independently, society makes social movements via social networks in order to establish a step toward change. Independence of the nation is the future and there is no future for this country. Without self-reliance in the field of information and communication technologies, Indonesia will always be the consumer and never regain authority in the international arena if there is no balance at the same time differentiating factor between Indonesia and other countries that -maaf actually small when compared to Indonesia. Effective leadership, independence and consistency to whatever his name Vision 2020 or 2045 (100 years of Indonesian independence) please, if leaders do not want to be pressed by the leaders of other nations and change the "way of life" is the nation that has to be determined in blood scratches itself, is absolute requirement. If so, it should, in the next 20 years, once again if the direction is correct, other countries for Indonesia is really small both in terms of demographic and political side. No threat nothing for this great nation. 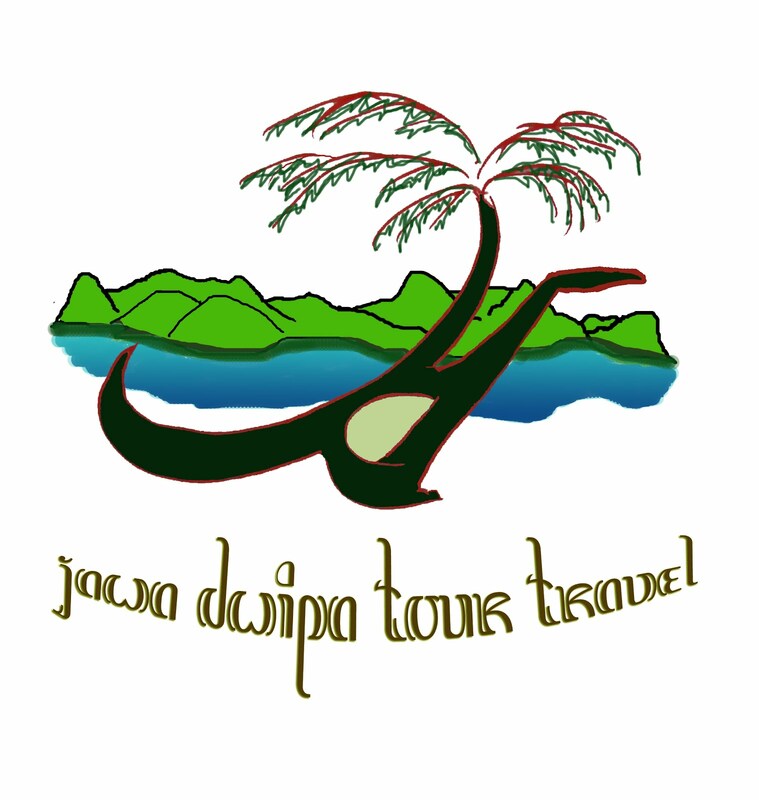 Stay tuned for episode Sriwijaya and Majapahit in a dozen years. The time is not so long, man!